On 1 June this year, I received an email from Hildie Spautz. She wrote that her father, Michael E. Spautz, had died the previous day. I had only met Michael once, in 1981, and had not corresponded with him for a decade. But I knew a lot about his story. Hildie was writing to me because she had found articles I had written about Michael’s difficulties at the University of Newcastle. I was one of the few who showed any sympathy for Michael’s concerns. Hildie and her sister Laura, who each live in the US, were going through Michael’s belongings. He had vast numbers of paper files. Would I like to have them, or did I know anyone who would? My immediate response to both questions was no. Michael’s death made me reflect on the events that derailed much of his life. Be prepared. This story does not have a happy ending. It is a story of wasted effort and dysfunction. There are, though, some useful lessons. I for one learned a lot from it. Spautz was originally from the US. He took a job in Australia at the University of Newcastle, where he was a senior lecturer in the Commerce Department. 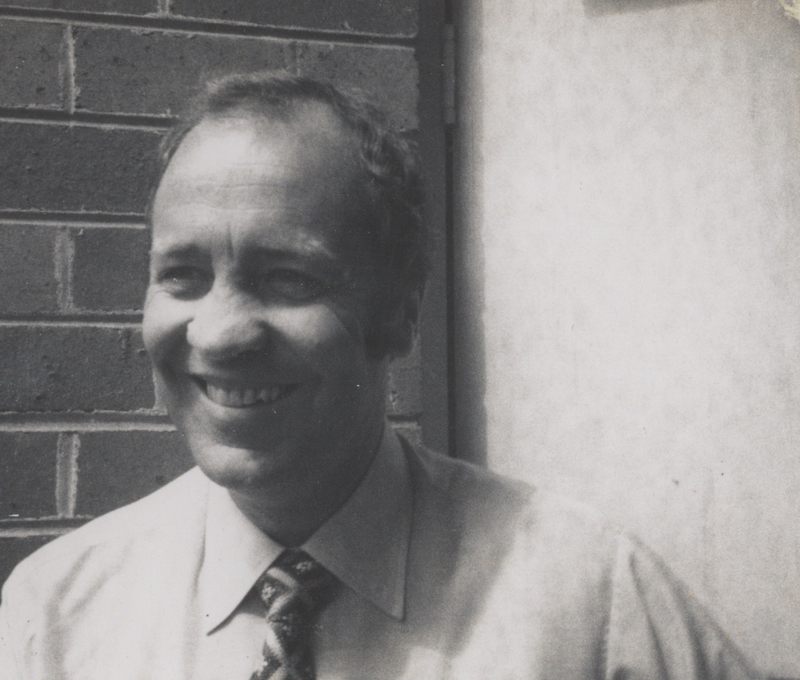 There were no particular dramas until 1978, after the appointment of a second professor in the department, Alan Williams. In Australia at the time, the main academic ranks were lecturer, senior lecturer, associate professor, and professor. Relatively few academics reach the rank of professor, and decades ago it often came along with the role of the head of a department. To be a professor usually meant having an outstanding record in research or sometimes administration. Williams, though, had far less than an outstanding record. He had recently received his PhD and had published two articles in management journals. Even though commerce was not then as research-intensive as disciplines like chemistry or sociology, nevertheless Williams’ record was decidedly lightweight for a professorial appointment. The back story was that the department was having trouble finding a suitable candidate and, it was suggested, made an inferior appointment rather than lose funding for the position. Spautz had not been an applicant for the position when Williams applied, but had applied for it in earlier rounds when no appointment was made. Initially, there were no tensions between Spautz and Williams. However, after Williams was made head of a section within the department, Spautz began raising concerns. Alerted by two colleagues to problems with Williams’ research, Spautz started digging further. Williams, in his PhD thesis, had studied the owners of small businesses, in particular their psychological problems. His argument was that such problems made the businesses more likely to fail. Spautz – who had a background in psychology – argued that the reverse process could have been responsible: when businesses struggle and fail, their owners are more likely to suffer psychologically. Spautz therefore claimed that Williams’ research was flawed due to “inverted causality”: he had mixed up cause and effect. Spautz also questioned some of the statistical methods used by Williams. It is nothing special that scholarly research has shortcomings. Many academics exert great efforts in trying to find flaws in previous studies. This is part of the process of testing data and theory that is supposed to lead to reliable knowledge. In this context, Spautz’ critique of Williams’ research was nothing out of the ordinary. However, it is uncommon for an academic to undertake a detailed critique of the work of an immediate colleague and then to do something about it. Academics often gripe about the weaknesses, irrelevance or unwarranted recognition of their colleagues’ research, especially colleagues who are arrogant or who seem to have gained unfair preferment. But griping is usually the extent of it. 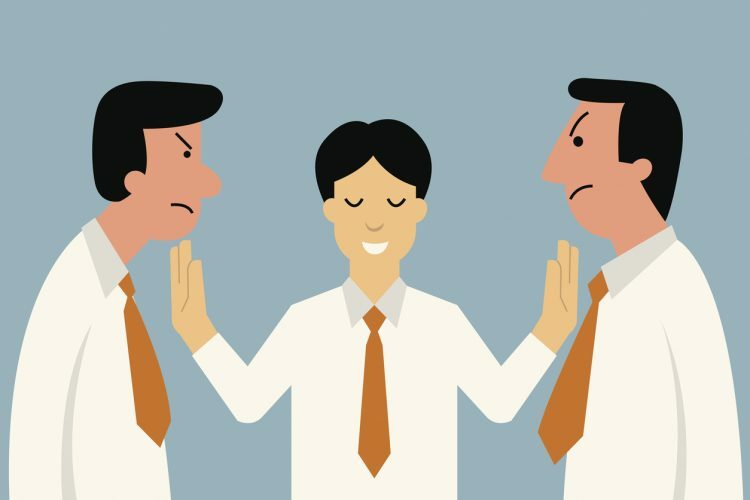 To openly criticise the work of an immediate colleague can be seen as disloyal. 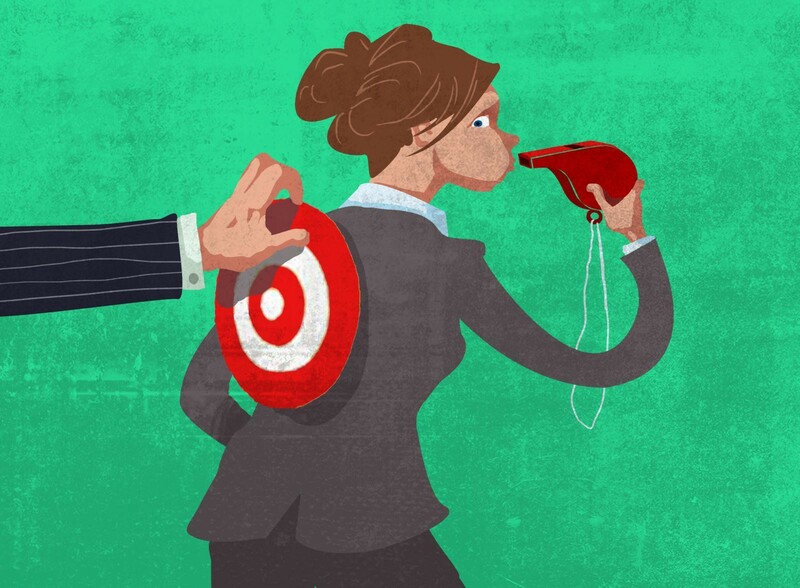 In some cases in which an academic speaks out about a colleague’s scientific fraud, it is the whistleblower who comes under attack by administrators. Spautz, though, seemed to have few inhibitions in challenging the quality of Williams’ research. Spautz began his challenge in a conventional, scholarly way. He took his criticisms directly to Williams and to others in the Commerce Department, but obtained no support. He wrote a rebuttal of Williams’ published papers and sent it to the journals where those papers had been published. However, the editor was not interested. This should not have been surprising. If an article has had no particular impact, few editors would be keen on publishing a detailed rebuttal years later. This might be considered a shortcoming of the system of journal publication. It is far easier to publish an original study, with new data and findings, than a replication of a previous study, whether or not the replication supports the original study. 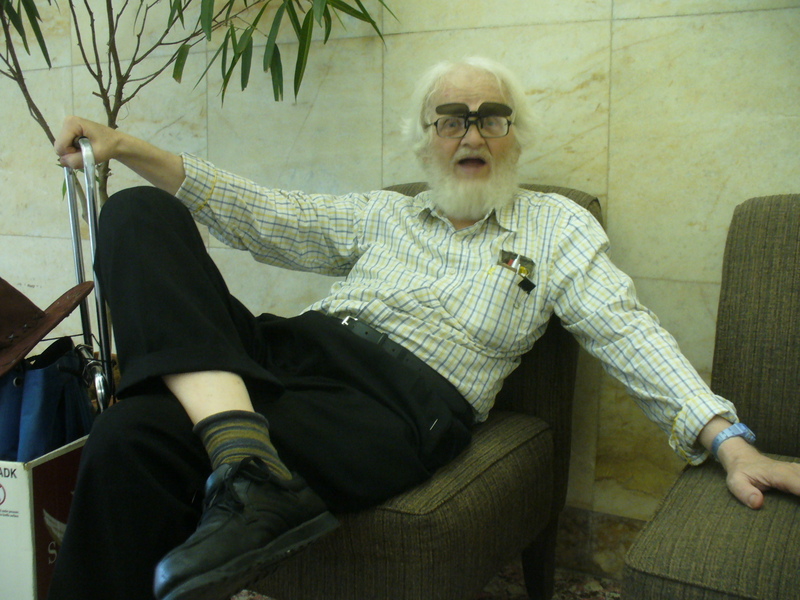 Williams had recently received his PhD from the University of Western Australia. Later on, Spautz wrote to UWA raising his concerns about shortcomings in Williams’ thesis. The Vice-Chancellor replied saying that this was a matter for the examiners of the thesis. Neither the identity of the examiners nor their reports were publicly available, as is usual in Australian universities. There is no standard institutional process for questioning the work in a thesis. Spautz was stymied. He had tried the official channels for questioning Williams’ work and been blocked. This was long before the Internet, otherwise he could have posted his criticisms online. There was one other institutional channel to be tried: the University of Newcastle itself. But Spautz’ complaints led nowhere. 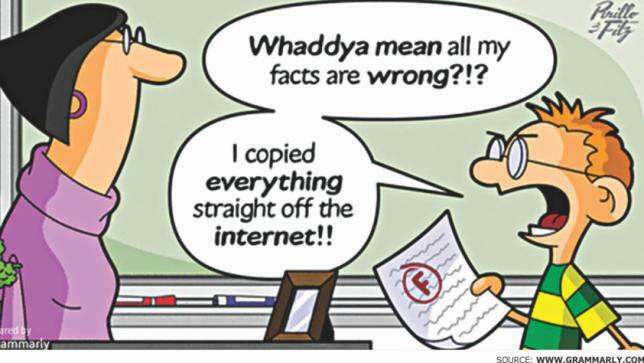 The plagiarism in Williams’ thesis is a subtle type, which can be called plagiarism of secondary sources. Williams gave references to a range of articles and books. 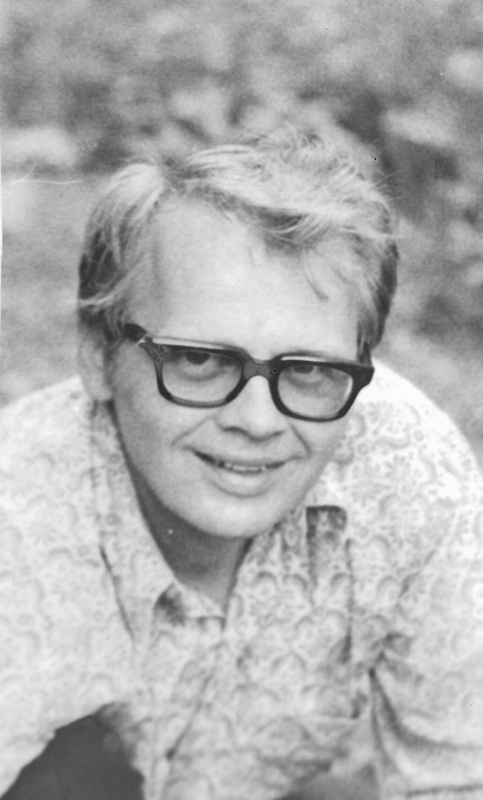 Spautz was able to deduce that in quite a few cases Williams apparently had not actually looked at these articles and books himself, but had instead copied the references from a later publication, a “secondary source.” This sort of plagiarism basically involves copying references used by another author but not citing that author. 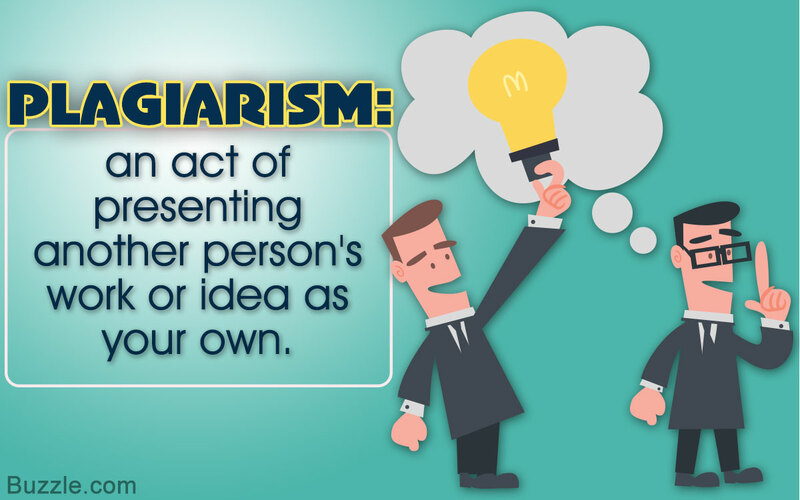 It’s a common sort of plagiarism in many academic works. It is hard to prove, but in this instance Spautz was a super-sleuth, finding secondary sources and subtle clues that Williams had relied on these secondary sources, as I verified for myself. Personally, having studied plagiarism, I don’t think this should be a hanging offence. However, because plagiarism has such a terrible reputation, especially plagiarism by academics, it would have been embarrassing for a university inquiry into Williams’ thesis to acknowledge any sort of plagiarism at all. Spautz started writing memos, in the form of typed or handwritten statements, mimeographed or photocopied. He put them in the mailboxes of academics on campus. This was his “campaign for justice.” It is accurately described as a campaign, because Spautz produced memo after memo, sometimes every day. He also called his efforts the “snowflake campaign” because there were so many white memos that they could be likened to flakes of snow landing on (or littering) the campus. Spautz’s efforts drew the attention of the administration, and an inquiry was set up. Spautz’s aim was for his allegations about Williams’ research to be investigated. However, the inquiry instead focused on Spautz’s behaviour. Basically, he was told to shut up. Spautz was not deterred by the admonitions from the inquiry, and continued his campaign. There was a second inquiry. Then in May 1980 the Council, the university’s governing body, dismissed Spautz. This was news: in Australia it is quite rare for a tenured academic to be fired. Furthermore, the circumstances in Spautz’s case were quite unusual. From Spautz’s point of view, he had concerns about Williams’ research, had tried to raise them with Williams, journal editors and university administrators, and had been fobbed off, told to shut up and then dismissed. He wasn’t going to shut up, and dismissal just made him more determined to expose what he saw as injustice. Spautz was not like most other academics. He continued his campaign, and greatly expanded it. He continued production of memos, distributed to people on campus and numerous others beyond, including journalists. He heard about my work on suppression of dissent and contacted me in June 1980. I was henceforth on his mailing list. Spautz expanded his allegations, claiming that various individuals were involved in a criminal conspiracy. He launched court cases, and more court cases. In the following years, at one point he was unable to pay court costs and was sent to prison. After 56 days, a judge found he had been falsely imprisoned. This was grist for more legal actions, and he later obtained compensation. Eventually he was declared a vexatious litigant. This was the only thing that stopped his decades of legal cases against various individuals he accused of wrong actions. The verdict: what a waste! There are no winners in this story. From the time of his dismissal in 1980 until his death this year, he devoted most of his effort to his self-styled campaign for justice. For four decades he was obsessed, initially with the shortcomings of Williams’ research and then with the aftermath of his dismissal. Prior to this quest, Spautz had been a productive scholar, teaching undergraduates and authoring quite a few publications. 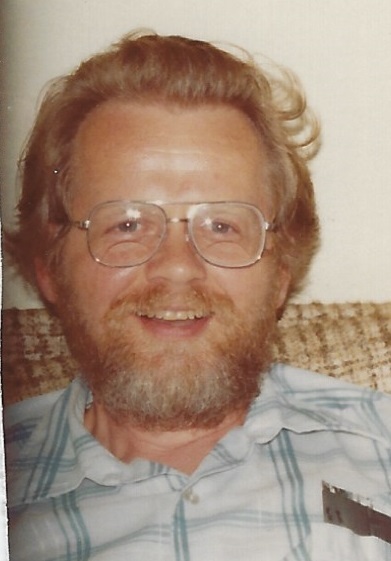 When I met him in 1981, I told him it would be better to put effort into writing up his story, and that pursuing action through the courts was likely to be futile. Others told him similar things. But he didn’t listen. He was convinced his course of action was the right one. Alan Williams was another victim. He was unlucky to become the target of Spautz’s campaign. In another way, Williams was unlucky to have been appointed as a professor at the University of Newcastle on a thin research record, which made him vulnerable. The University of Newcastle paid a severe penalty too. Spautz’s campaign brought it unwelcome attention, and several senior figures at the university had to spend considerable time dealing with Spautz’s charges against them. There were occasional news reports about Spautz’s legal cases. For a university administration, this is not a desired sort of media coverage. More damaging was the effect of the dismissal on the academic culture at the university. Although many staff found Spautz’s behaviour objectionable, many also were disturbed by his dismissal. The executive of staff association produced an informative report. When I visited the campus in 1981, a year after Spautz had been dismissed, I could sense fear. Some staff did not want even to discuss Spautz, as if that would taint them and make them vulnerable. Openly expressing disagreement with the dismissal was felt to be risky, perhaps because they might be next. Spautz was unbowed by his dismissal, but it frightened many others. Social, academic and legal systems are not designed to address cases such as this. When Spautz started raising concerns about Williams’ research, there was no one in a position of authority who was able or willing to step in and cut to the core issues he raised. At the University of Newcastle, all that administrators did was set up committees of inquiry that focused on Spautz’s behaviour. In many cases, such committees work well for their purposes, but they were manifestly inadequate to address Spautz and his campaign. The individuals involved in all these arenas were well meaning and following typical protocols. It was not a failure by individuals so much as a failure of the system. 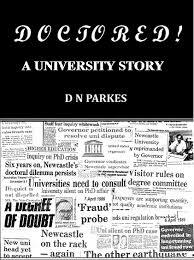 Another saga at the University of Newcastle: Don Parkes tells how fraudulent candidatures, a scholarship and doctoral level examinations were handled by university, state and federal officials (http://www.bmartin.cc/dissent/documents/Parkes11.pdf). Similarly, the legal system was not a good place to address Spautz’s concerns. It’s possible to imagine a more flexible system that would refer Spautz to a wise intervener who would look at the original grievance, namely the one not addressed by the university, and deal with it at the source. But of course the legal system is about applying the law, not about finding creative solutions to problems. As a result, the legal system suffered, with lawyers, judges and others spending a huge amount of time and money dealing with Spautz’s unending cases and appeals. If systems are ill designed, then even the most well-meaning individuals can be caught up in them. Most people are likely to blame Spautz, but blame doesn’t provide any answers, just a feeling of superiority. Occasionally in any society, there will be individuals who become obsessed about particular things. There is still much to be learned about how to find ways to channel obsessions into productive channels. Though the saga of Spautz’s ill-fated campaign for justice had no winners, I learned a lot from it. I studied Spautz’s allegations about Williams’ plagiarism, and to put them in context I read a lot about plagiarism more generally. I wrote a paper titled “Plagiarism, incompetence and responsibility” (and have now added links to numerous relevant documents). That paper was rejected by the first nine journals to which I submitted it. The tenth journal accepted a drastically revised version. From this experience, I learned how difficult it is to publish, in a scholarly journal, a discussion of an actual case involving allegations of incompetence and plagiarism. 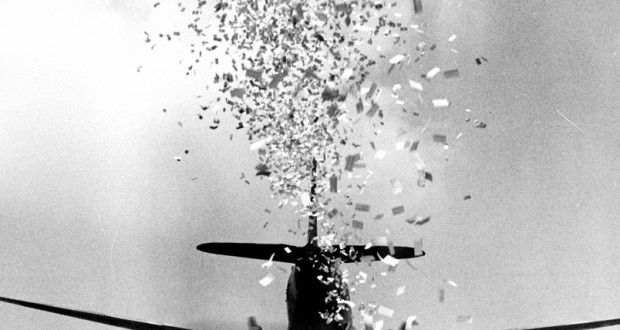 I talked with one journal editor on the phone. He told me that he would have liked to publish my article but the editorial committee, taking into account legal advice, decided not to proceed. They were worried about being sued. I wrote a different (and less felicitous) article about the way Spautz’s actions were dealt with at the University of Newcastle. This was published in Vestes, the journal of the Federation of Australian University Staff Associations, FAUSA (which later became a union, the National Tertiary Education Union). It was delayed for a year due to concerns about legal action. It seems that writing about actual cases can be worrisome. Most of all I learned about the failure of official channels. Spautz tried quite a few: journals, university administrations, courts. None of them worked well, certainly not for him. This was my first immersion in a case that showed clearly the shortcomings of formal procedures. This stood me in good stead when, over a decade later, I became involved in Whistleblowers Australia and talked to numerous whistleblowers. They told the same story: when they took their concerns to bosses, boards of management, ombudsmen and courts, they were regularly disappointed. 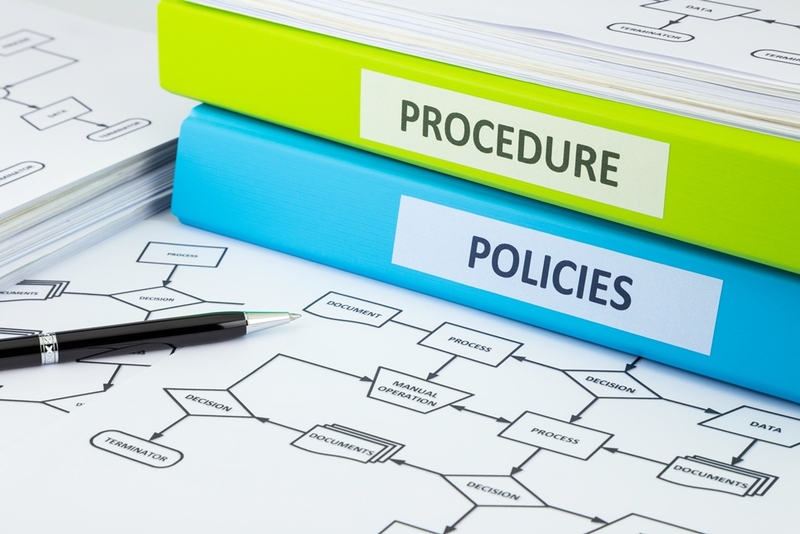 Official channels work fine in many circumstances, and most of the people on appeal committees and working in agencies are concerned and hard-working. But when a person with less power tries to challenge one with more power, or challenge the entire system, it is usually a hopeless cause. So that’s what for many years I have told whistleblowers and what I’ve written in my book giving advice to whistleblowers. Yes, you might be very lucky and find justice in official channels, but don’t count on it. Indeed, you should assume they won’t provide the justice you’re looking for. Although Spautz never learned that lesson, he taught it to me, and for that I am thankful. See also The Subversion of Australian Universities, with a chapter by John Biggs about the University of Newcastle. Don Parkes in his book Doctored!, mentioned above, made the following comments (page 12). 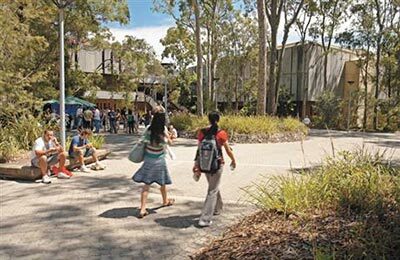 During the mid 1980s and through the 1990s, if one had an academic problem that required administrative attention, then at the University of Newcastle NSW, too often, one became ‘the problem’. As a serious enough problem one could end up in gaol, as was the case for Dr. Michael Spautz. Vice Chancellors and others will not give much attention to you, will not treat you as a colleague, or pay much real attention to the problem that you have raised: you become the problem and that is how they relate to you. Nevertheless, it is really quite easy to overcome the predicament: cooperate; just leave it to the powers that be: promotion and positive references await for such cooperation. At about the time that our story was kicking in, Dr. Michael Spautz was sent to prison for 76 days in the high security, 150-year-old Maitland NSW gaol. He was an American, a Senior Lecturer in the Faculty of Economics and Commerce. Spautz fought the University all the way to the High Court of Australia because he was not satisfied that due process had been followed in the handling of reports of alleged plagiarism in the work of a newly appointed professor. Spautz was required to undergo psychiatric assessment and was eventually dismissed. He continued the fight. Maitland gaol was a nasty place, high security prisons are nasty places, usually for nasty people. Dr. Spautz was not a nasty person. I knew him for many years and have often looked back, with some shame at my ‘bystander role’: though he was always openly welcome in my office; we met where and as we wished and together with my good friend Richard Dear from the university’s computer centre, we gave him many sheets of computer print-out paper on which to ‘roneo’ copy his ‘in vita veritas’ letters distributed to hundreds of staff and students. The reason for his imprisonment was clamed to be non-payment of an account. That’s believable? Technically probably ‘yes’, it is believable: but it was draconian, a ‘teach him a lesson’ sort of punishment. The university was well connected. Fourteen years later, in 1996, he received a paltry sum of $75,000 for wrongful imprisonment; he was never reinstated in the University.